Published April 29, 2012 at 1500 × 1200 in Seasonal Soiree Fundraiser! 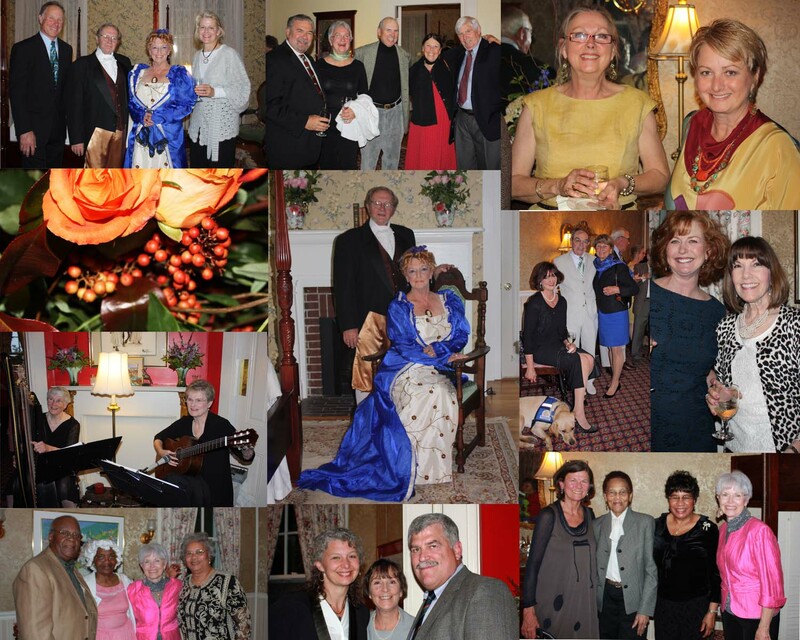 An elegant evening at a historic Bed and Breakfast in Cambridge! Thanks for all who supported this event and helped add much needed funds to the “Handsell Restoration Fund”.